In Robinson Cano's long-awaited return, the Mariners see ace James Paxton leave with a bruised forearm. Despite a strong performance from Felix Hernandez in his career relief debut, the Athletics take a 3½-game lead over the Mariners for the second wild card. 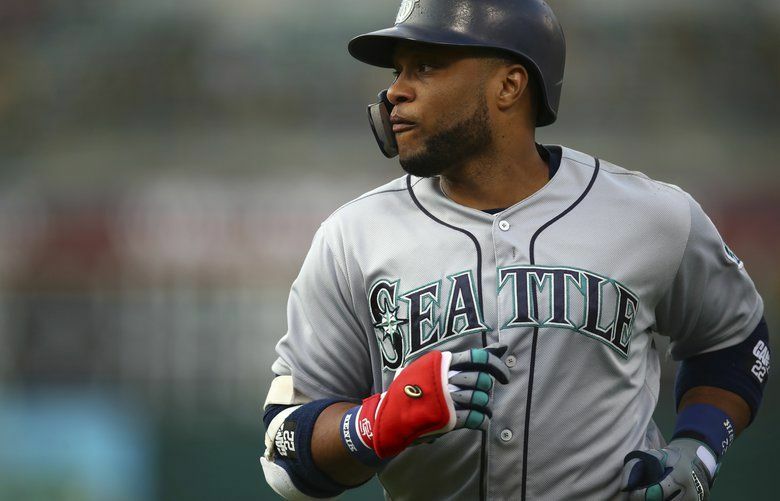 OAKLAND, Calif. – I can just imagine the scene on Tuesday when Scott Servais told Robinson Cano he was playing first base in his return to the Mariners following an 80-game suspension. OK, I’ll admit I was channeling Scott Hatteberg, Billy Beane and Ron Washington in “Moneyball.” But maybe it’s an apt tableau to conjure up. The 2002 Oakland A’s team so vividly portrayed in Michael Lewis’ classic book (which spawned a popular movie starring Brad Pitt) came out of nowhere to run down the Mariners, who were flying high with a comfortable lead for much of the season before fading down the stretch. That was the beginning of the Great Seattle Playoff Drought that continues to this day. That would be the Mariners last year to be managed by Lou Piniella before he was replaced, for two years, by Bob Melvin. Yes, the same Bob Melvin who is now managing the 2018 Oakland A’s team that has come out of nowhere to run down the Mariners, who were flying high with a comfortable (wild-card) lead for much of the season before being surpassed by Oakland. The 2002 A’s won 20 in a row from Aug. 13 to Sept. 4. The 2018 A’s are in the midst of a ridiculous 38-12 stretch that is threatening to extend the Mariners’ banishment from postseason baseball to 17 excruciating years. No matter how it turns out, the suspension of Cano on May 15 will be one distinct line of demarcation when the Mariners’ season is analyzed and scrutinized. His return on Aug. 14 will be another – but that long-awaited event on Tuesday had company when it came to potential impact on the Mariners’ season. Cano had barely trotted out to the unfamiliar environs of first base in the bottom of the first inning when Oakland’s Jed Lowrie hit a wicked line drive off James Paxton’s prized left arm. A pained Paxton left the game – a potentially devastating development for Seattle’s playoff hopes. But take Paxton out for any length of time from a rotation that’s already reeling from Felix Hernandez’s extended struggles, and the degree of difficulty rises considerably – even with Cano back in the lineup. At least Paxton’s X-rays came back negative (he’s day to day with a forearm contusion), and at least Hernandez had a strong outing in his career relief debut (5 2/3 innings, two runs, a showing deemed “awesome” by Servais). But the Mariners’ 3-2 loss was disquieting on what could have been a turning-point night. Certainly, Cano was properly contrite in his return, apologizing to teammates (many of whom attended his news conference in a show of support), promising to fill whatever role the team wanted uncomplainingly, and assuring he would not be a distraction. 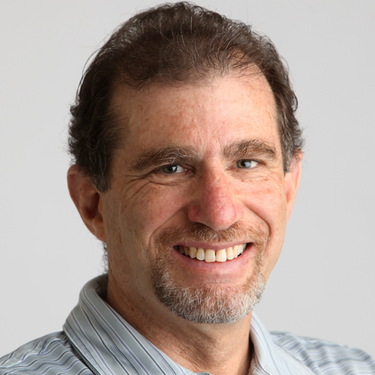 It’s a Seattle team that once was 11 games ahead of the A’s on June 16, riding a 100-win pace and sailing toward what appeared to be a comfortable entrance into the playoffs. After Tuesday’s loss, they are now 3½ games behind Oakland for the second wild card, and watching a team that seems to have captured the same magical elements that turned the Mariners’ into the temporary darlings of baseball in the first half. Oakland has supplanted that title and is gaining ground so rapidly – one game behind Houston — that the Mariners might soon be battling the Astros for the second wild-card. That’s kind of how Servais saw it, too, when the Mariners defied all the doomsday prophecies in the wake of Cano’s suspension to record the exact same winning percentage (.575) during his 80-game absence as they had before he went down. While listing reasons the Mariners stayed afloat instead of drowning – strong performances at various times by the offense, rotation and short relievers – Servais also gave a nod to the team’s attitude that bordered on defiance. Meanwhile, Cano had to watch all this from afar with the complicated emotional baggage of hoping the team thrived yet having to live with whatever feelings of guilt and regret that roiled inside of him. Cano’s return did not have the immediate galvanizing effect the Mariners were hoping for, and now they have the added worry of Paxton’s health. He’ll miss at least one start. The The resurgence of optimism that came out of the four-game Houston sweep has receded after two straight losses to start this showdown with the A’s.